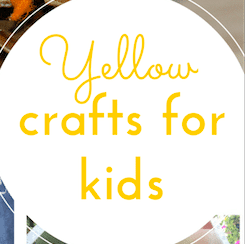 The best (beginning with an) O craft ideas for kids: oil gifts for the bath, opaque jam-jar vases and an origami wallet. 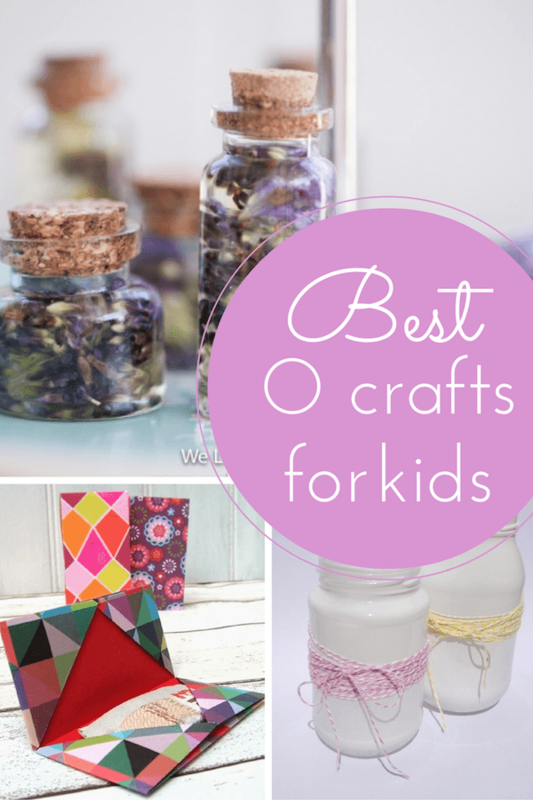 This week’s selection of O craft ideas for kids would all make wonderful gifts! 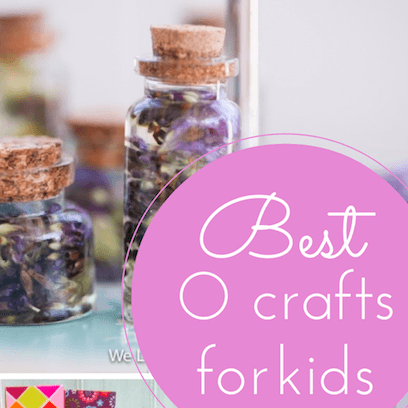 Oils for the bath from We Live, We Learn: These are so beautiful and EASY to make with kids. I’d love to receive one of these delightful little bottles! Origami money wallet from Sum of Their Stories: I love that you can use leftover wrapping paper to make this and it’s a really lovely way of gifting cash. Great for a graduation or wedding, don’t you think? This week I’m linking up Pickle’s pre-school comic book bag tutorial. 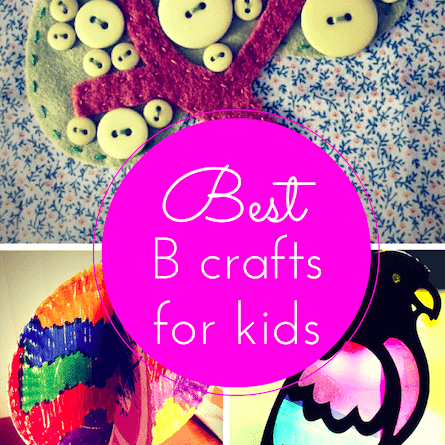 I know it’s a bit early to be thinking about going back-to-school, but you might be super-organised! Why not pop round to my co-hosts; Eileen (ocean crafts), Kate (luxurious crafts) and Anna (nature & outdoor activities) too? I would assume You Also Make The following Slipups With the viral pics !